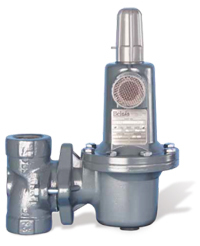 BelGAS / Marsh Bellofram – W.T. 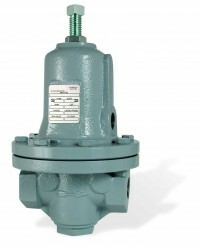 Maye, Inc. 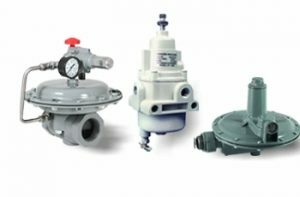 Both Pressure & Back Pressure Regulator products for the industrial process and gas markets.Industrial pressure regulators, pressure gauges, manifold systems, instrument air regulators, gauge thermometers, thermowells, needle valves and electronic products – relays, servo pressure controllers, I/P’s and E/P’s, and flow controllers. 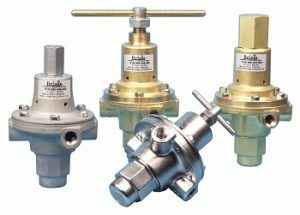 Direct replacements for many Fisher Regulators. Made in the USA. 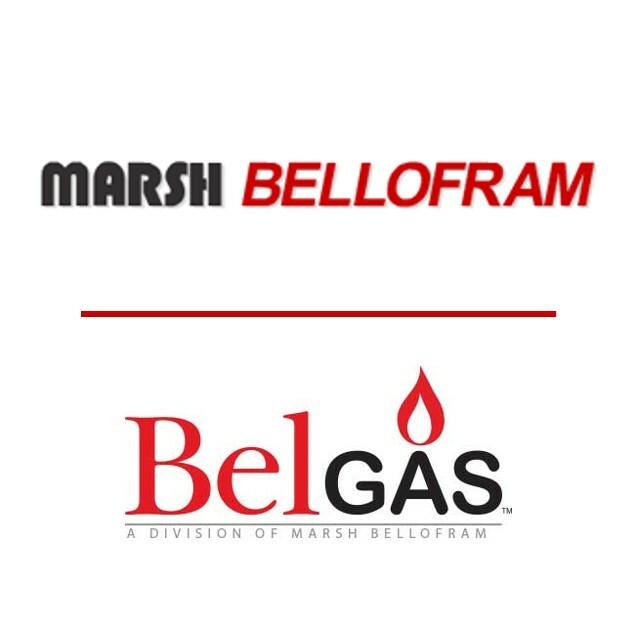 Shop a selection of our BelGAS / Marsh Bellofram products online.